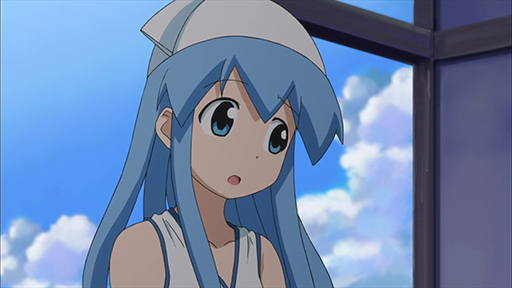 Squid Girl has come to land to subjugate the human race! The only problem is that she first has to pay off her debt to the owners of Lemon Beach House for the damages her tentacles wreaked upon the property. E1 | Shall We Start a Squid-vasion? | Aren't You My Fellow Squid? | I'm Squid-vincible, Don't You Th-INK? A strange new girl appears before the Aizawa sisters and they're bewildered when they end up taking care of her and all her mayhem. E2 | You're Not My Squid-in-Arms? | Shall We Have an Ex-squids- ite Celebration? | Let's have a Grand, Squiddy Time, Shall We? Squid Girl has a lot of things going for her with the lifeguard Goro, birthday surprises, and a surprisingly cute dog, Alex! E3 | Who's a Fraidy-Squid? | Aren't You My Nemes-Squid? | INKsn't that the New Squid on the Block? When a TV special on ghosts air, the gang is determined to make Squid Girl squirm a little but things don't go as planned during their test of courage. E4 | Th-INK-ing of Buying That? | Won't You Come INK-side? | Aren't You an INK-poster? With some extra cash, Squid Girl is excited about using money for the first time! In the meantime, a storm is brewing with the owner of the South Wind House at the Sea. E5 | Aren't You a Vi-squid-tor from Outer Space? | Shall We Squidaddle to School? | Don't You Want a Squidtastic Pet? Cindy has come to Japan to get more information on alien sightings. 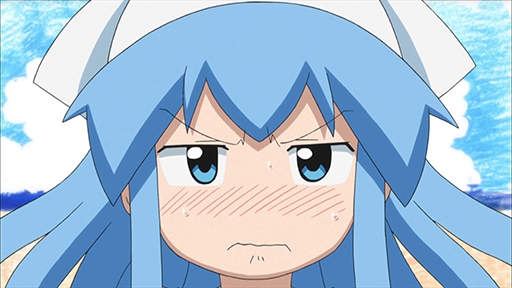 Unfortunately, Cindy thinks Squid Girl is an alien! E6 | An INK-credible Hero Stage Show? | Squidn't You Be Studying? | Don't You Th-INK it's Love? 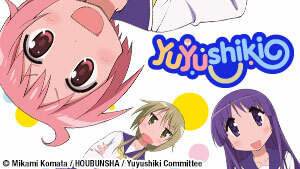 Hilarity ensues as Squid Girl watches a kid's show and somehow ends up helping Eiko study for her college entrance exam! E7 | I Th-INK I'm Being Targeted? | How About Some Scien- Squid-fic Research? | Will You Do a Squiddle Work Here? 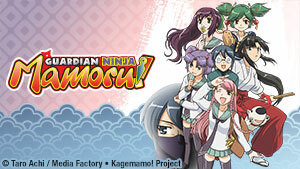 Nagisa isn't very fond of Squid Girl and when she finds out her plans to take over the Aizawa house. Nagisa takes it upon herself to monitor Squid Girl. E8 | Aren't You Feeling a Squiddle Sick? | INKsn't That a new Squid-bility? | Can I Stand Under Your Squid-brella? 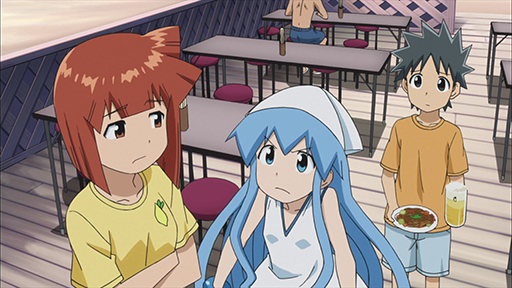 Squid Girl falls ill to an unknown to disease but the gang at Lemon try to to make her feel better by using counter measures to summer fatigue. E9 | Want to Doorbell Ditch and Squidaddle? | How About a Squids-treme Makeover? | A Squid-nificent Secret Weapon? Eiko gives Squid Girl a lipstick which spawns a new curiosity within her to try out new looks with all new makeup with the help of the gang. E10 | Squidn't That Be a Rain Charm? | Do You Th-INK I'd be Loved? | Squid Me Out to the Ballgame, Won't You? Eiko proposes to Sanae to abstain from Squid Girl and hints to her that Squid Girl might return her affections afterward. E11 | Squidn't That Just Be a Doll? | Don't You Th-INK that's Suspicious? | Shall We Climb a Squid-freshing Mountain Trail? 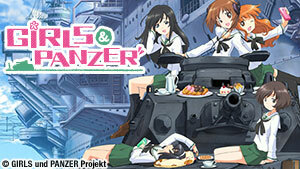 As Cindy continues her search for alien life forms she sets her eyes on Chizuru. Meanwhile, Squid Girl is trying to understand the joys of mountain climbing. E12 | You Feeling Lucky, Squid? | Aren't We in a Squid-icament Here? | INKsn't This an Even Worse Squid-icament? 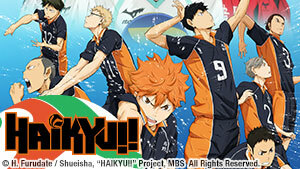 There is a volleyball tournament under way and the gang has their eyes set on the grand prize. 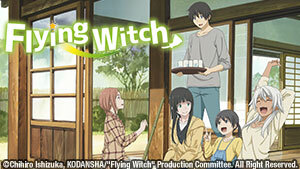 What will happen when their old friends stand in their way?